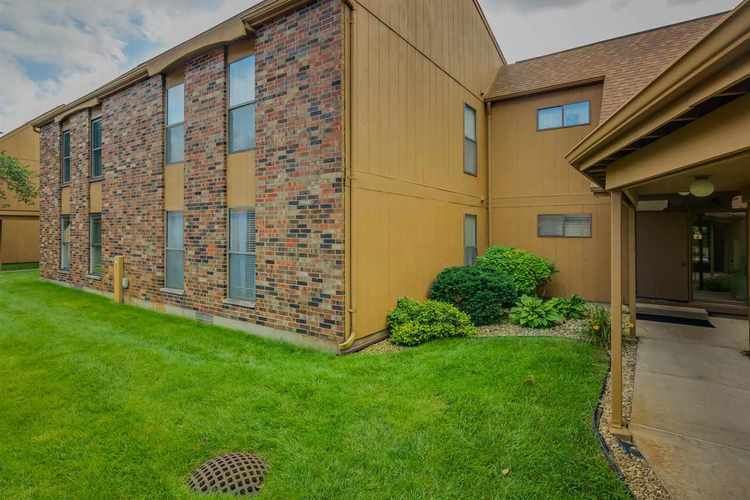 3 bedroom, 2 bath condo in popular New London Lake. Near Notre Dame, shopping and restaurants. Master suite with private bath and walk-in closet. Private balcony and 2-car garage. Great value and location. The community offers a pool and clubhouse. Monthly fee includes: basic cable, trash/recycling, grounds care, snow removal and exterior maintenance - see association bylaws. Third bedroom does not have a closet. Listing provided courtesy of Realst8.com LLC.